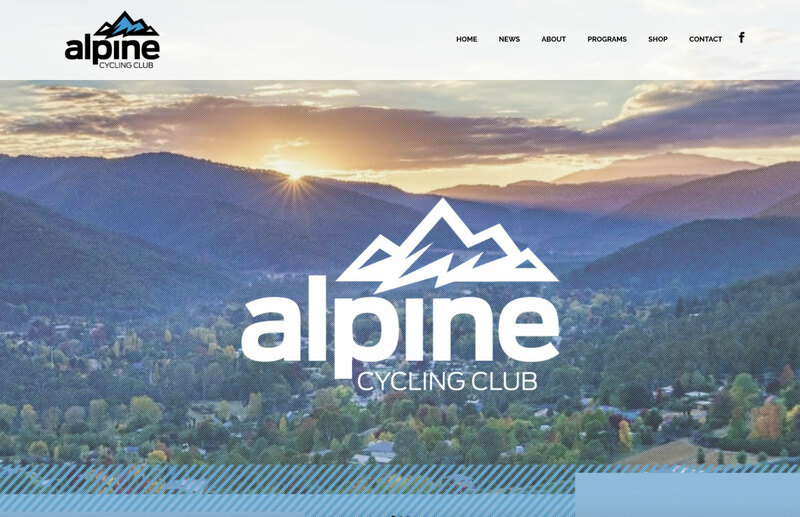 What better way to freshen up the club for 2019 than with a new website. As part of our plan to improve communication with our members when it comes to club related news, we’ve decided to revamp the old website with this shiny new one. We believe with our 3 prong communication attack of: Facebook, Club Newsletter & Club website you should have access to all the news you need. Thanks to Scott Liston Design for putting in the volunteer hours to get this up and running.